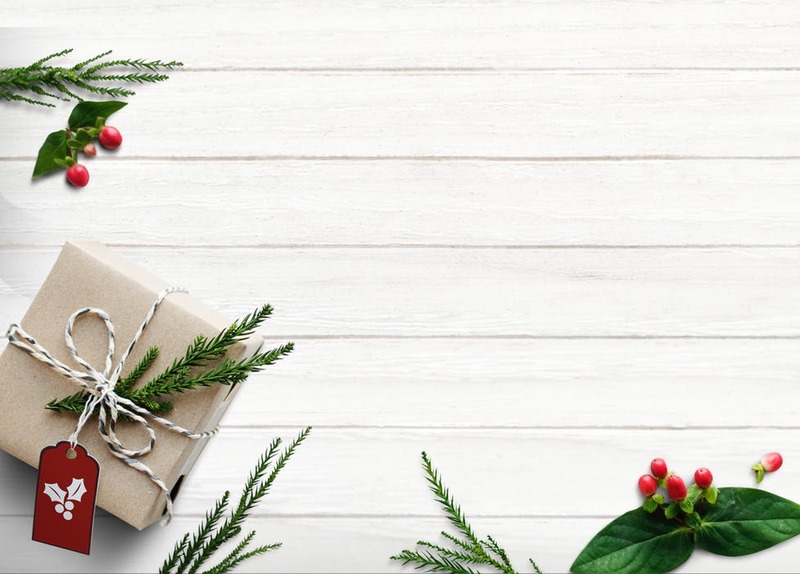 The holidays are here, and if you're looking for the perfect gift for your accounts payable, accounts receivable, human resources or legal department (or all of the above), we recommend upgrading from the fruit basket and investing in robotic process automation (RPA). Document Capture: One of the key elements of the ideal RPA solution its ability to capture transaction information regardless of the external or internal source and standardize it for workflow approval, vendor notification and self-service processes. Whether you're getting invoices electronically or on paper, the system should work exactly the same. An RPA solution will locate key invoice information and recognize it automatically before intelligently setting up vendor profiles. The process is the same regardless of whether the invoice arrived electronically or on paper. You may also want to find a system that provides you with the ability for invoices to be accurately indexed, two- and three-way matched, and routed to the appropriate workflow step without the need for manual data entry. Intelligent Workflow: Whether your vendor invoices and customer orders are received on paper or electronically, we recommend that your RPA solution should auto classify, identify and extract all transactional data, facilitate two- and three-way matching with ERP information, and allow custom online approval workflows. Personalize even further; as your invoices go through the web-based workflow process, some RPA solutions automatically alert your vendors regarding the status. You may also want to look for automated GL coding of invoice information, reconciliation with purchase orders and complete integration with your ERP solution, as this functionality eliminates data entry and ensures accuracy, while also allowing you to instantly know when invoices are nearing deadline, stuck in someone's workflow queue or overdue. ERP Integration: Integration should be simple. An RPA solution should blend with your existing environment in perfect harmony, tightly integrating with whichever ERP your company has deployed. Integration with an ERP solution enhances your current investment, making your ERP that much more powerful and your team that much more efficient. Imagine not even having to leave your ERP to see all relevant transactional data. That's the power of RPA. On-The-Go Retrieval: Find the information you need, when you need it, where you need it. RPA's full integration with your ERP solution lets you retrieve the appropriate documents without leaving your ERP screen. Most RPA solutions also allow for email notifications to be sent with a link that allows secure access to specific documents. For example, MetaViewer lets you safely, accurately and quickly send customer invoices, payroll stubs, commission statements or any other documents to thousands of recipients. Touchless Processing: MetaViewer offers Touchless Invoice Processing for Microsoft Dynamics users, featuring RPA technology. This functionality processes purchase order (PO) documents and routes them through workflow steps – based on pre-determined rules – without human intervention. The system runs rules against the corresponding invoice in Microsoft Dynamics, checking whether it is a current invoice, a duplicate invoice, is open against a PO and other pre-defined evaluation rules. If the PO passes each rule, it is automatically routed to Dynamics. If it fails any of the evaluation rules, users receive a report and are able to manually reconcile the PO. RPA should eliminate tedious, repetitive manual data entry, and that's functionality that should be on your wish list. Everyone's RPA wish list will differ based on your unique business rules and priorities, but the ultimate goals are the same: increase efficiency, maximize ROI, enhance visibility and become more competitive.